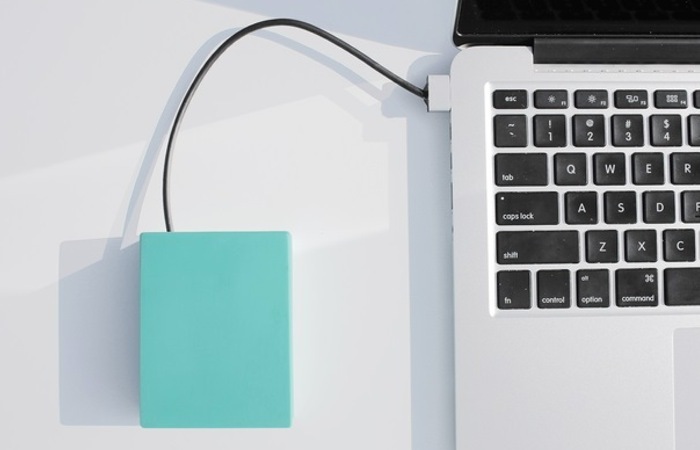 Anyone who needs to keep their iOS or MacBook systems charged up whilst away from the grid, might need the new 12,000 mAh BatteryBox, which was first unveiled back in March of this year, and is now available to preorder for $129. The tiny BatteryBox measures just 0.98″ x 2.63″ x 3.55″ in size and weighs just 250g and is equipped with a 50Whr battery capable of providing enough power to offer an extra 12 hours of work on a Macbook Air, or 6 hours on a Macbook Pro system or fully charge 8 x Apple iPhones. The BatteyBox can charge unto 8 devices at once via its single USB port when connected to a hub, without the need to plug it in the wall. For more information on the new BatteryBox portable battery, jump over to the official website for full specifications and to preorder your device now $129, the retail value will then increase to $139 after launch.